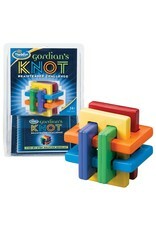 Gordian’s Knot is the world’s hardest take-a-part puzzle! Every move will enable one or more pieces to move easily, but finding the correct sequence of moves that will unlock the puzzle is no easy feat! Gordian’s Knot takes patience and determination, and players who persevere with this fun game will celebrate their success once they unravel its mystery. 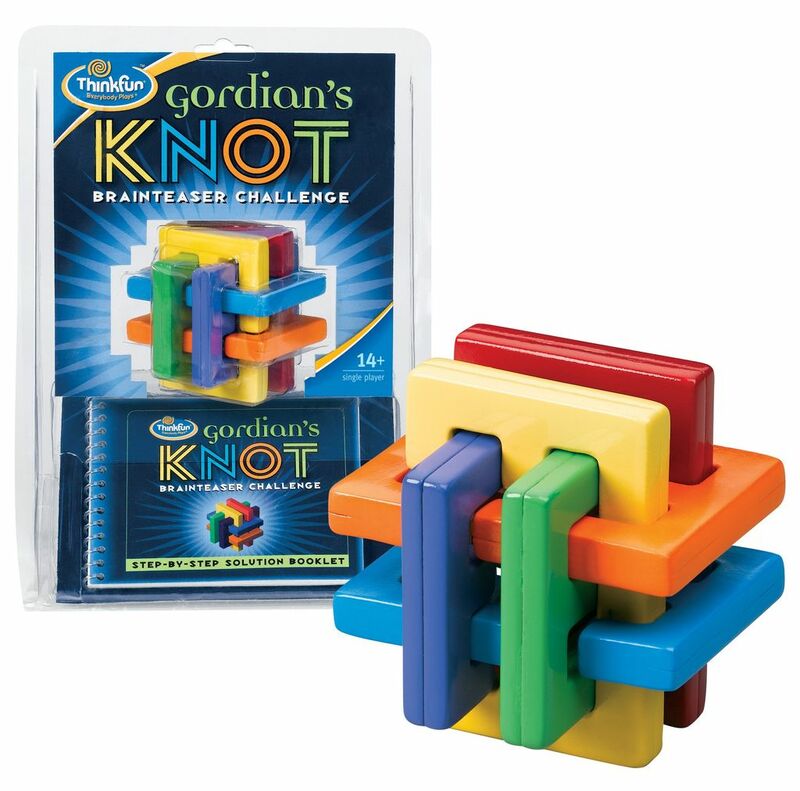 If you like a serious puzzle challenge, Gordian’s Knot is for you!